I am the owner of Kimmer Transmission & Gear of Centennial, Colorado. I first started working as a professional automotive technician in 1984. Finding that I have a passion for transmission and drivetrain, I chose to specialize in the industry in 1990 and have been helping people make good choices about their automotive needs ever since. I decided to compile this information to answer many of the questions I am regularly asked. This page covers the basics – or transmissions 101 -- and then some. I hope that you find it useful! 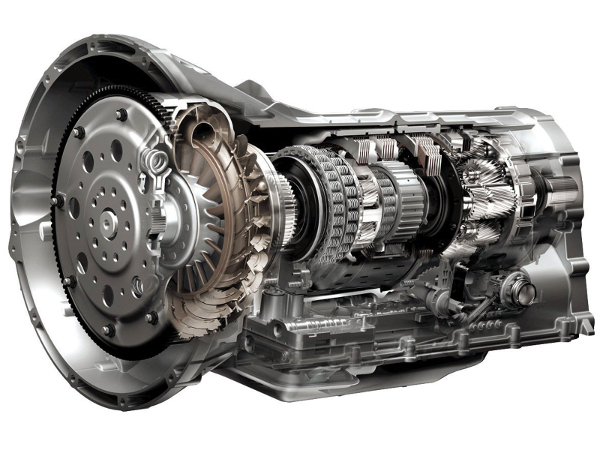 What is a transmission and how does it work? There are primarily two types of transmissions, automatic and manual (stick shift). In a nutshell, an automatic does not require a clutch or a gear shift. A good overview of automatic transmissions. A good overview of manual transmissions. Which is better, an automatic or manual transmission? Where can I get my transmission repaired in Denver? Our Centennial transmission repair and replacement shop is easily accessible from much of the metro area, including Denver, Aurora, Parker and Castle Rock. We happily service all types of cars and trucks, both foreign and domestic. Whether you live or work in the area, if you believe you may need a transmission repair or transmission rebuild (replacement) please give us a call at 303-693-1400. Do you do offer other auto care services? Yes, we offer a broad range of general auto repairs, from brakes, to engine cooling, to timing belts, as well as scheduled auto maintenance. We honor extended car warranties and can often beat the prices of local auto dealers.